The 61st annual Grammy Awards took place at the Staples Center in Los Angeles last night, featuring performances and appearances by some of the most popular music stars in the industry. Among the performers were Canadian singer Shawn Mendes, Cardi B, Post Malone, Lady Gaga, Janelle Monáe, and Kacey Musgraves. Chart-toppers Drake and Mendes represented Canada by picking up multiple nominations: seven for Drake and two for Mendes. 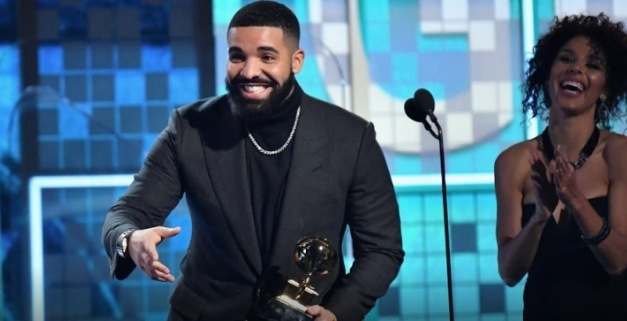 Drake took home Rap Song of the Year for God’s Plan and used his speech to give his fans and fellow nominees a perspective on the meaning of awards. Here is a list of all the winners from the 2019 Grammy Awards.